Home › Ontario › Tecumseh › Auto Parts Stores Near Me in Tecumseh › Carquest Auto Parts - Coleman-Dillon Automotive Ltd.
Carquest Auto Parts - Coleman-Dillon Automotive Ltd.
About Carquest Auto Parts - Coleman-Dillon Automotive Ltd.
Carquest Auto Parts - Coleman-Dillon Automotive Ltd., auto parts store, listed under "Auto Parts Stores" category, is located at 13101 Tecumseh Rd Tecumseh ON, N8N 3T4, Canada and can be reached by 5199790088 phone number. 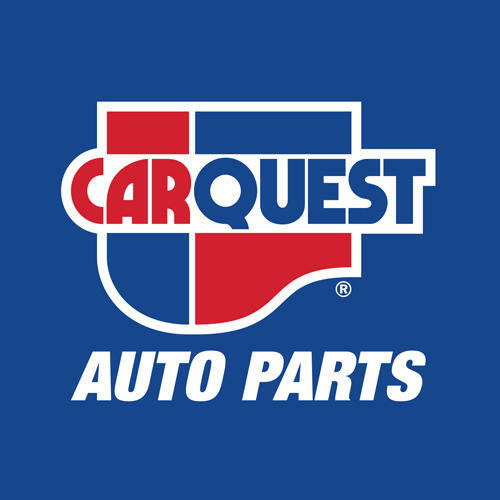 Carquest Auto Parts - Coleman-Dillon Automotive Ltd. has currently 0 reviews. Browse all Auto Parts Stores in Tecumseh ON. Give to Carquest Auto Parts - Coleman-Dillon Automotive Ltd.